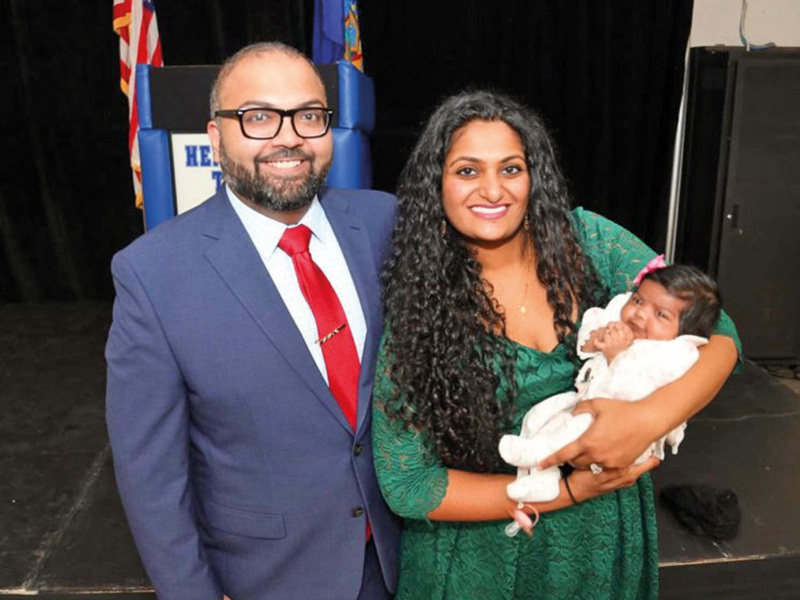 Dubai: New York’s first Indian-American State Senator Kevin Thomas, who assumed office at the beginning of this year, was once a Dubai kid. And he is now advocating tolerance and pushing for diversity which he had experienced in the UAE. In an exclusive phone interview to Gulf News, Thomas shared his memories about Dubai where he was born and raised till he was 10 and where he came back to do an externship in 2010. 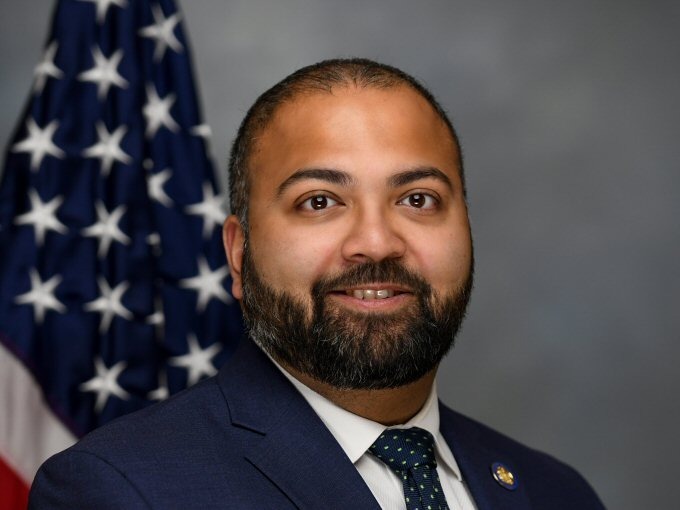 The first and only Indian-American lawmaker in the Empire State’s history revealed that he was born in Dubai’s Iranian Hospital in 1984. In 1995, his elder sister completed grade 12 from the same school. 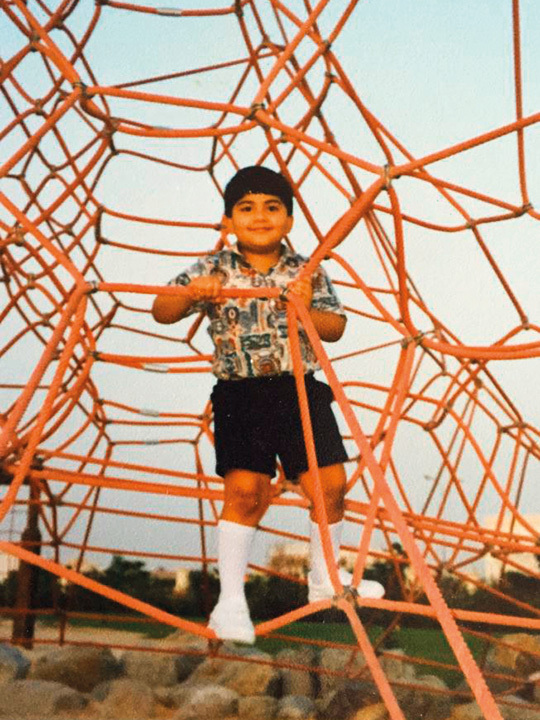 His parents, Thomas Kanamoottil and Rachel Thomas, who hail from Ranni in the south Indian state of Kerala, then decided to move to the US for their children’s higher education. “I had just turned 10 at the time,” said Thomas. On November 6, 2018, the former Dubai student got elected as the Democratic member representing sixth district, Nassau County, in one of the victories that New York had never seen before. An attorney and an appointee of the US Commission on Civil Rights to the New York State Advisory Committee, a federal agency tasked with civil rights oversight, Thomas defeated the incumbent Senator Kemp Hannon, who had served in the State Senate since 1989. The construction, the booming market… everything has been revolutionary. You say you are going to Dubai, and people are like, yeah that is a great city. His family’s experience of living along with people of myriad cultures in Dubai has indeed stood in good stead for Thomas who won the election after a painstaking door-to-door campaign. In less than a fortnight after his victory, his wife Rincy, a pharmacist, gave birth to a girl. “We have named her Layla,” Thomas said, recalling his Arabic connection with Dubai. Currently the chairman of the Committee on Consumer Protection and a member of various committees, Thomas on March 5 introduced a bill that gives holidays for schools on festivals observed by multi-faith communities. The bill proposes closure where individual school districts have at least seven and a half per cent of student population, that celebrates festivals like Eid Al Fitr, Eid Al Adha, Diwali, Vaisakhi, Onam and Good Friday. In an interview in New York, he cited the Dubai experience of communities celebrating festivals of different religions and regions as one of the personal reasons why he sponsored the bill. “I am pushing for diversity,” Thomas told Gulf News. Recalling his Dubai days, he said his father had worked with the Deira office of the former British Bank of the Middle East. “I remember accompanying him when he went for angling in Dubai Creek when a larger area of the Creek used to be open to the public,” Thomas recalled. Other than that, he cherishes Dubai memories of a variety of food, desert sands and the very few buildings on Shaikh Zayed Road, including Trade Centre, the tallest in those days. Some of his extended family members still live in Dubai. He stayed with one of them when he came back to Dubai for his externship. That was part of his graduation in law from Western Michigan University Cooley Law School. By then, Dubai had seen revolutionary changes from his childhood days and he could hardly recognise the area where he had lived. “The construction, the booming market … everything has been revolutionary. You say you are going to Dubai, and people are like, yeah that is a great city,” said Thomas who is looking forward to more visits to the city of his childhood in future.